Whether you’re stuck in a rut for inspiration or just can’t get organized to cook, this is a game-changer. 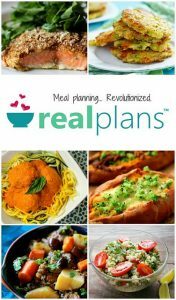 Real Plans is a meal planner with SUPER POWERS! It creates a custom plan to suit your family’s size, busy schedule, and ever-changing needs. Automatic Grocery List???? Oh yeah!!! If we are going to eat healthy all week, I need a plan. But finding the time to sit down and plan a week’s worth of meals is easier said than done. Between work, homeschooling and family life…well there isn’t a lot of “extra” time. BUT when I have a plan I can do my shopping and have everything ready to go without last second dashes to the store or drive thru. This is where Real Plans has come into my life! Finally a tool that focuses on real food for all sorts of eaters (Paleo, Vegetarian, Gluten Free or We Like It All)! 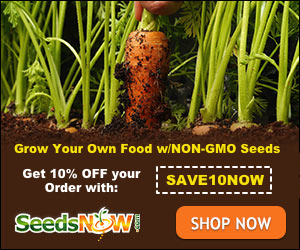 Be prepared to be inspired and organized with real food that has been kitchen tested! When you sign up they’ll ask you a few questions like preferred eating plan, single, couple or family (size of family); even your hemisphere for seasonal produce. Then is gives you a meal plan you can leave as is or customize. Once you’re set they give you a completed grocery list for the week – fuss free baby. Automatic Grocery List – BOOM! You’ll be set for your week and eating healthy meals you’ll be proud to serve. 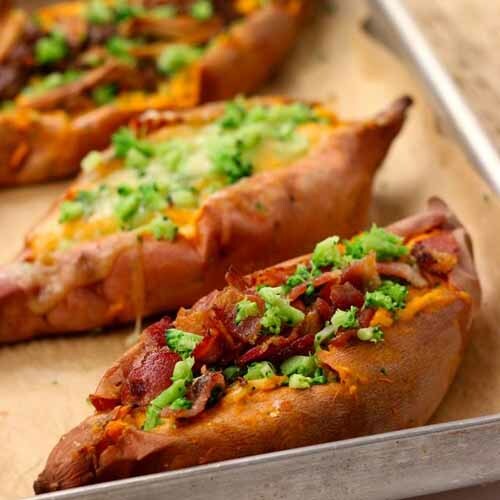 Simple, fully customizable, delicious and nutritious – give a it try yourself. Real Plans has options starting as low as $6 a month. With a 30-Day money back guarantee, you can’t lose!